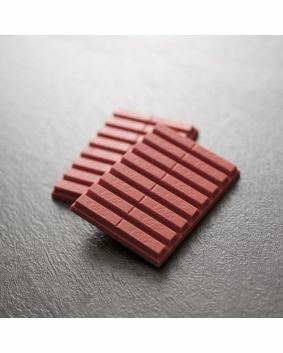 Our chocoaltiers expertly combine swirls and whirls of intense dark, rich milk and creamy white chocolate with our famous crisp, batch baked wafers to create each handcrafted block. Discover our creativity and experience an indulgent break. Contains Milk, Soy & Wheat. May contain Egg, Other Cereals containing Gluten, Peanuts, Tree Nuts, Seasame & Sulphites. Sugar, Cocoa Butter, Milk Solids, Cocoa Mass, Wheat Flour, Vegetable Fat (Emulsifier (Soy Lecithin)), Cocoa, Emulsifiers (Soy Lecithin, 476), Flavours, Yeast, Raising Agent (Sodium Bicarbonate), Salt. 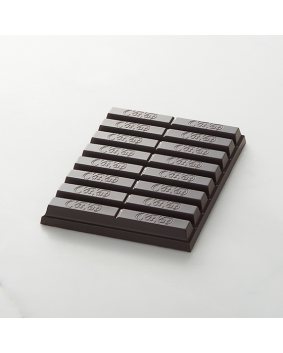 Dark chocolate contains minimum 60% cocoa solids. 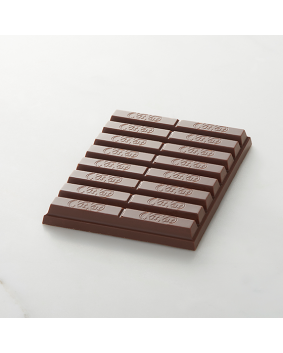 Milk chocolate contains minimum 25% cocoa solids and 22% milk solids. 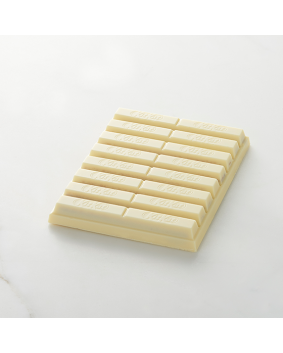 White chocolate contains minimum 25% cocoa solids and 31% milk solids. 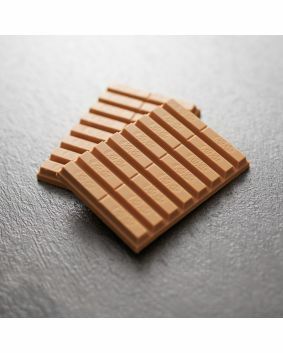 Product contains 25% dark chocolate, 25% milk chocolate, 25% white chocolate and 24% wafer fingers.